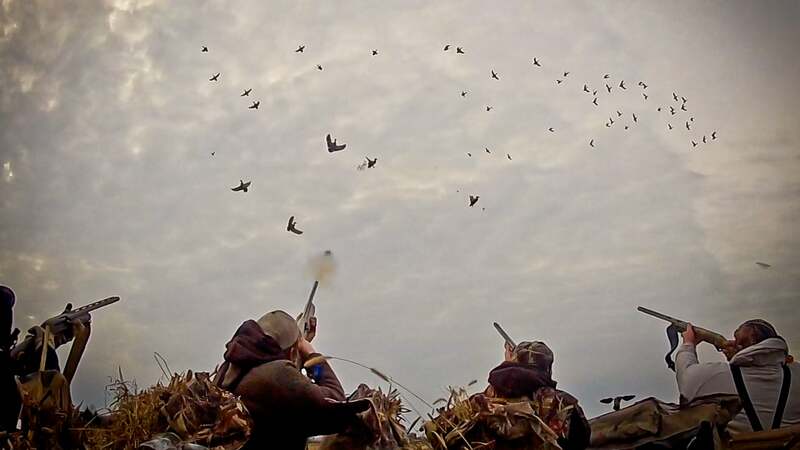 Predicting the duck migration with any great deal of certainty has always been the holy grail of duck hunting. Weather conditions and climate can play a key role, as well it seems a good amount of unpredictability, which is why having real-time reports is invaluable. The conservation group Ducks Unlimited has come up with a unique way of tracking the duck migration across America by tapping into its vast membership and building an interactive map where duck hunters can track reports from fellow sportsmen. As a leading group in the restoration of wetlands since the 1930s, Ducks Unlimited has been a resource for duck hunters for many decades. With its interactive map, duck hunters can check reports in their local areas or view an overall cross section of America through the heat map function, which shows where a predominant amount of reports are coming from. Last year, the tool received more than 25,000 reports from everyone from average hunters to writers, biologists and field editors. By overlaying the interactive weather functions, curious hunters can see how certain reports on the ground might be affected by a particular weather pattern. The tool has already been getting quite a bit of use this year, with some hunters even using the forum to voice discontent with one another. Reports in Knoxville, Tennessee, for instance, have hunters complaining about the crowds. Another took aim at the use of a blind that other hunters had constructed on public property. You can see the migration map at Ducks.org.